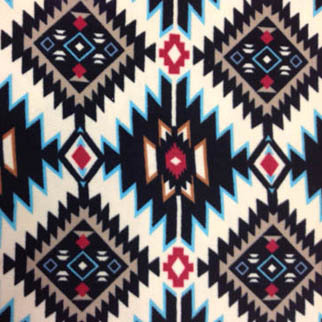 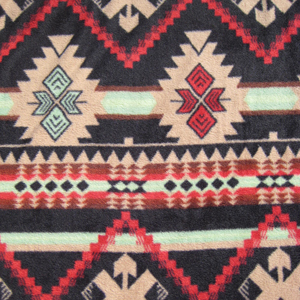 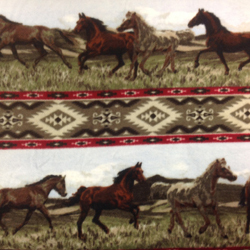 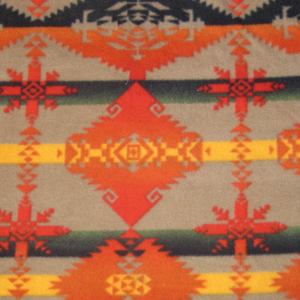 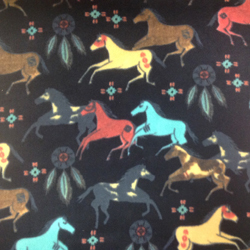 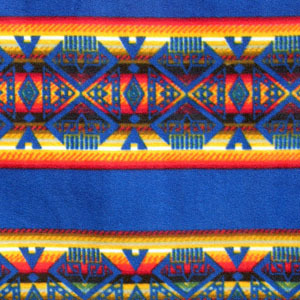 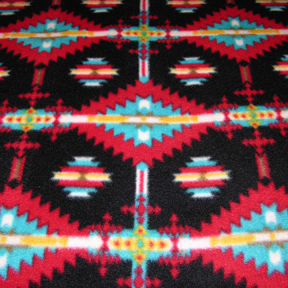 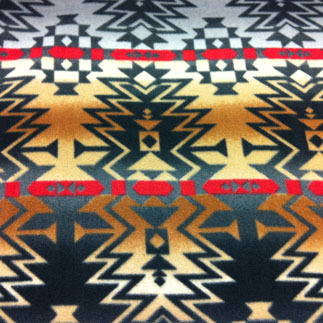 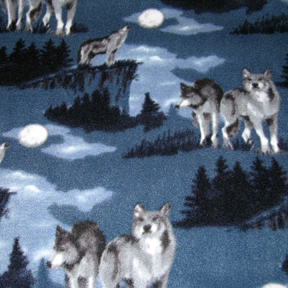 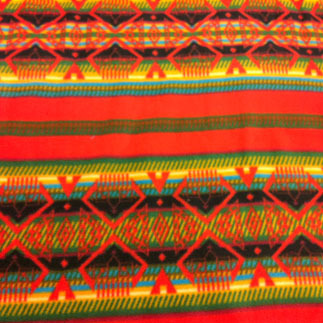 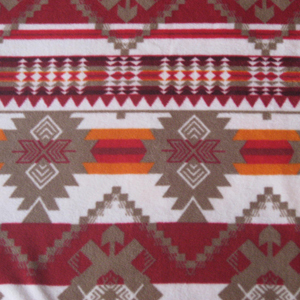 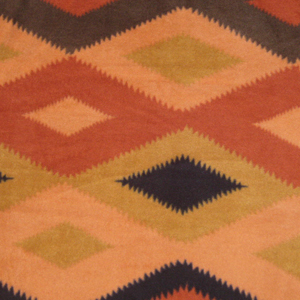 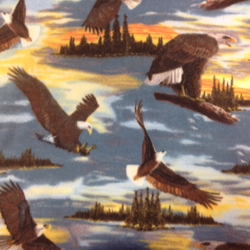 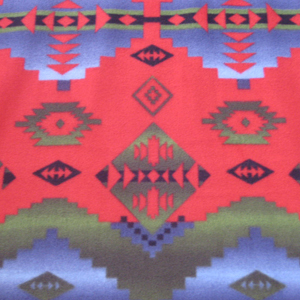 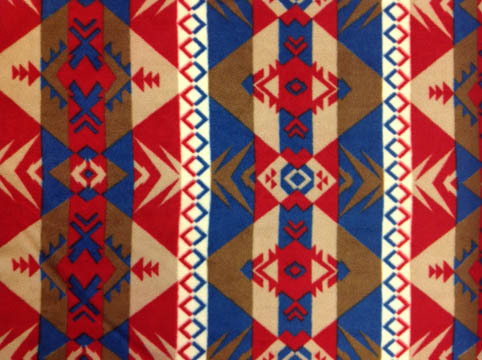 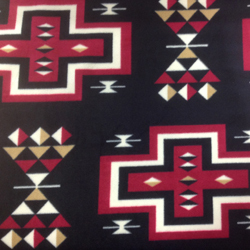 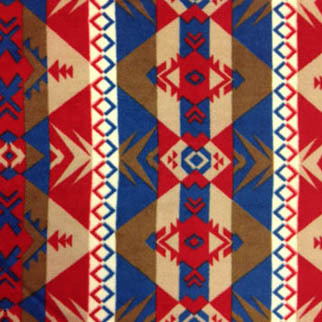 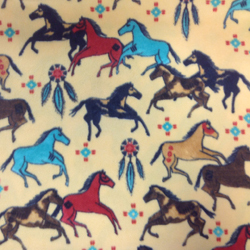 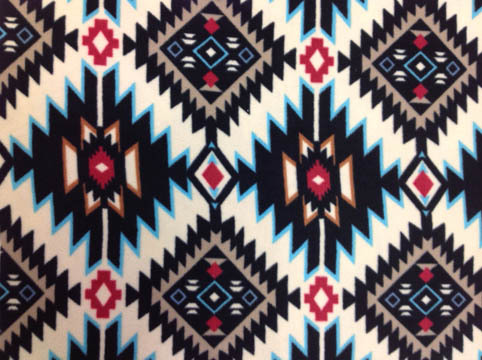 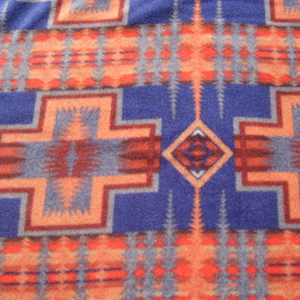 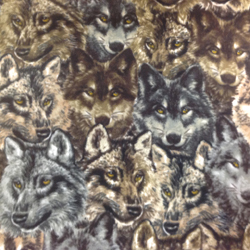 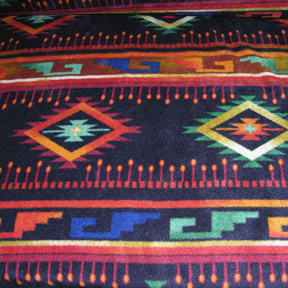 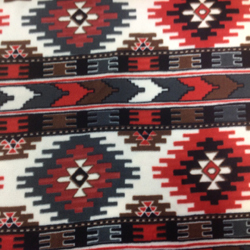 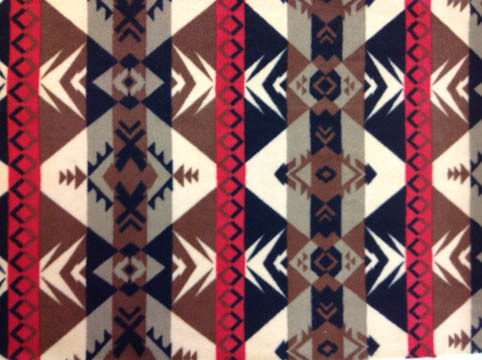 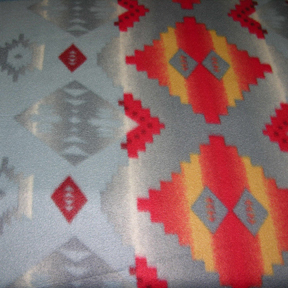 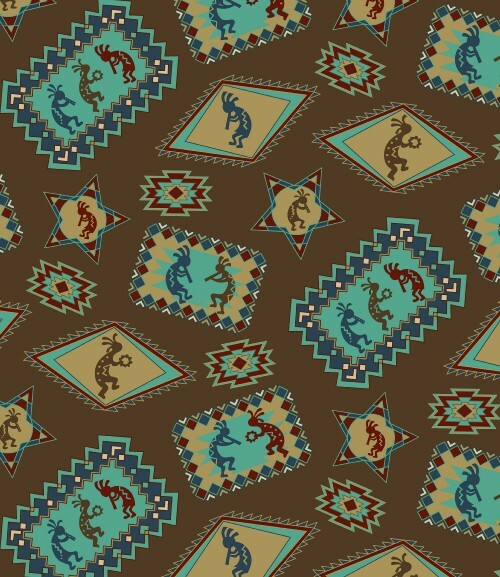 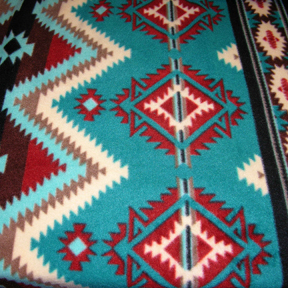 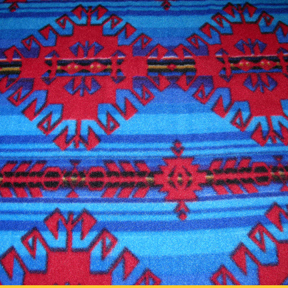 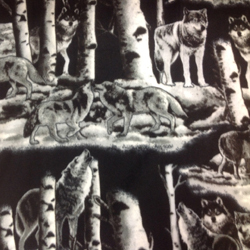 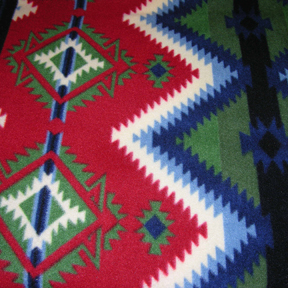 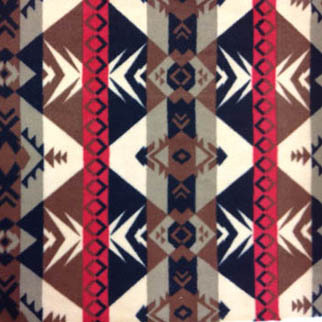 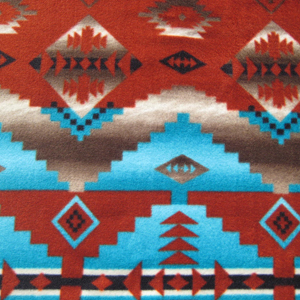 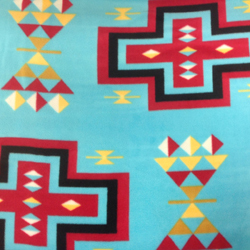 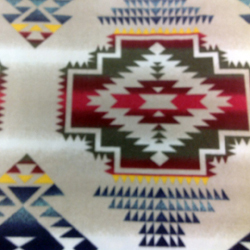 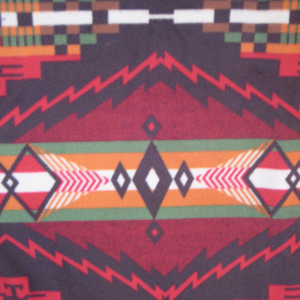 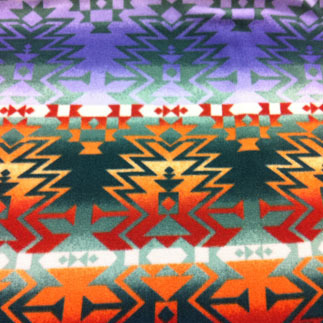 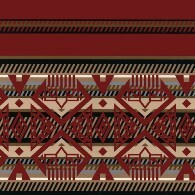 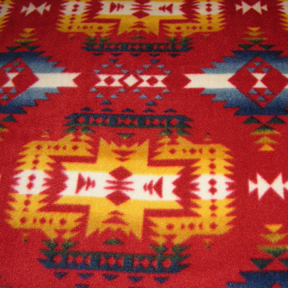 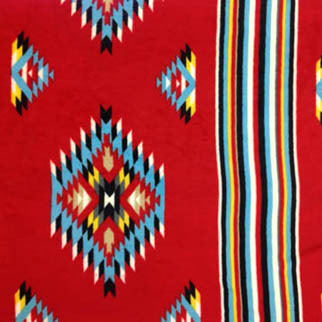 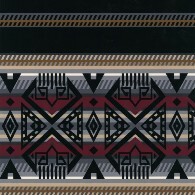 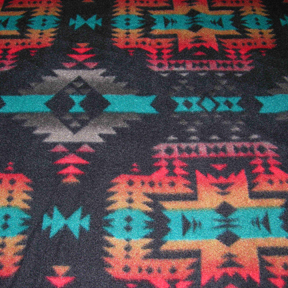 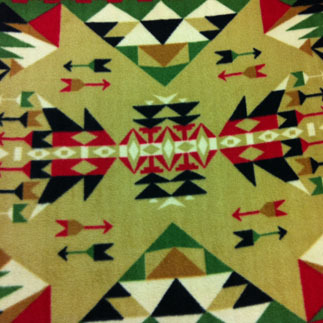 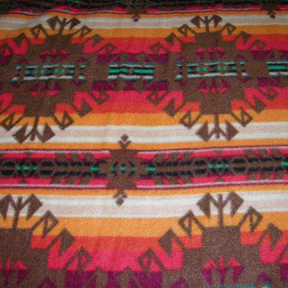 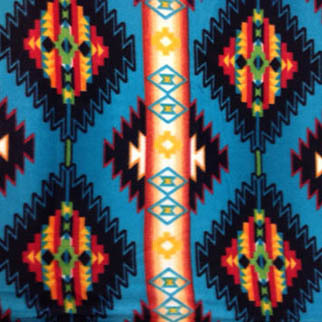 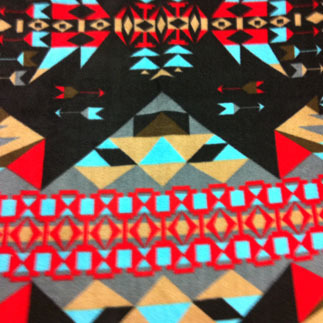 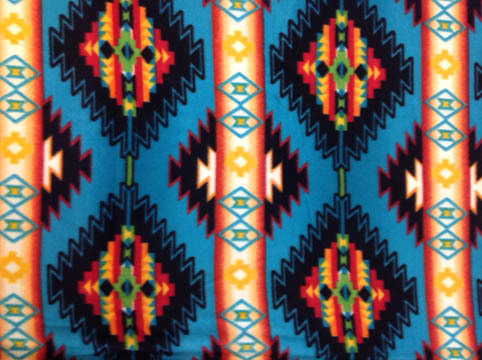 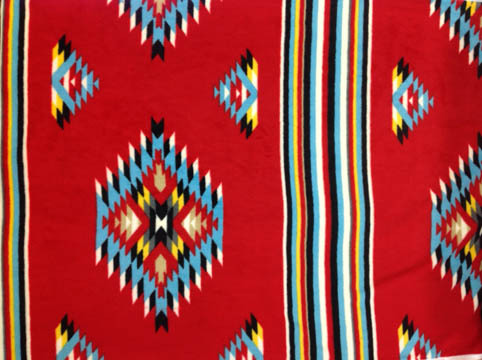 These are some really hard to find Native American fleece fabrics. 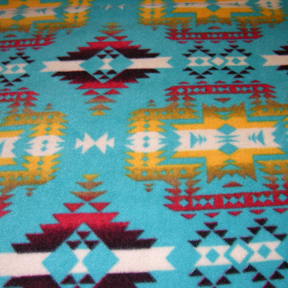 We always keep in stock, and reorder a lot of these fleece items. 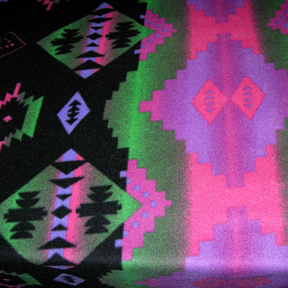 Fabric is 60" wide. 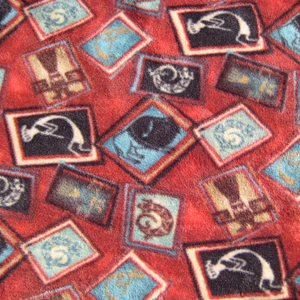 Most fleece that we sell is ANTI-PILL. 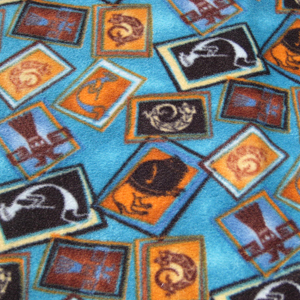 2 yds minimum of per design for all fleece orders, Thank you. 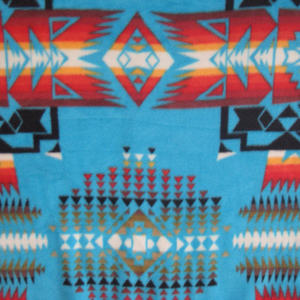 All prices listed are online only prices. 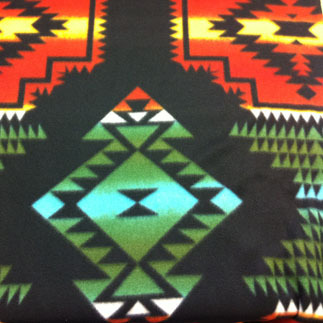 Store prices may vary. 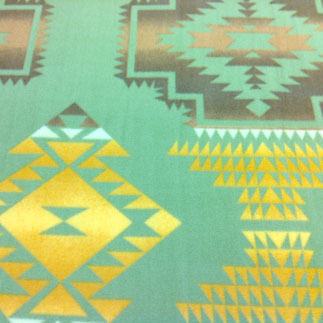 Click here to order our fabrics.